I thought this was very neat, so I did some poking around to find out if I could replicate this effect. Here is a screenshot and a link to the demo of my final version. It turns out that most of the work is done using an image with transparent pixels. How cool. So I pulled out my Paint.NET and gave it a try. There are quite a few steps to reproduce this effect. Here is a video capturing the details. 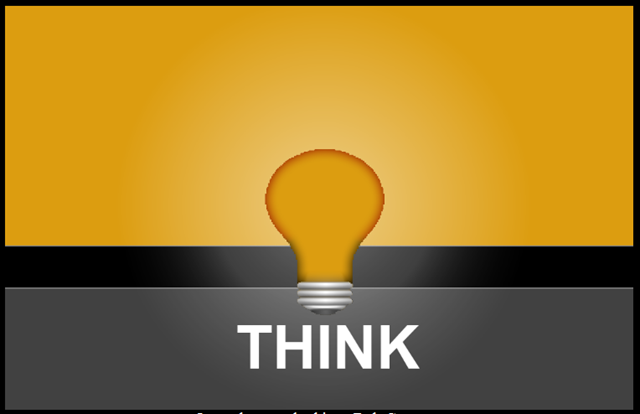 The image that we created above is displayed using an HTML ‘img’ element. The rest of the markup is mostly defining the color swatches used to change the background color. 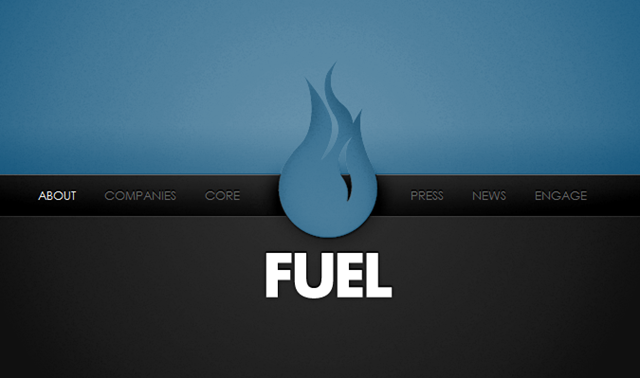 The CSS used to style the markup above is shown next. This just provides a bit of color and layout to the page. The background color of the ‘img-container’ element is what bleed through the transparent pixels in the image. 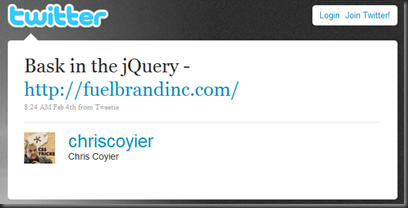 This will be dynamically set with some jQuery. The jQuery for this demo is super simple. This little bit of jQuery hooks up the click event for each color swatch. When the event occurs, the background color of the swatch is used to set the background color of the image container. Thanks to Chris Coyier for suggesting the use of the jQuery color plugin to animate the transition between the colors. 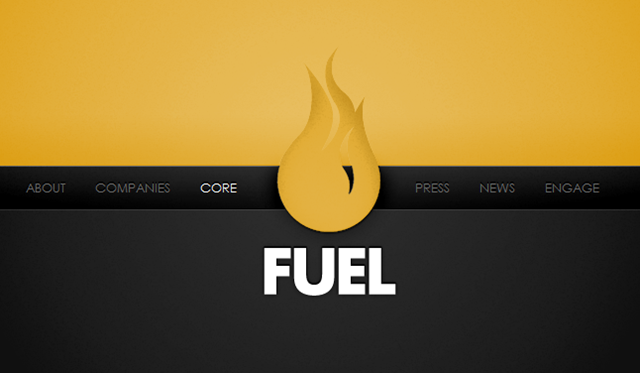 I thought that designers of Fuel Brand Inc. did a very nice job with their page. In this post, I attempted to reproduce the effect. Simple but elegant. Glad you found inspiration from the Fuel site! It was a challenge to build, and you did a great job showing the color changing bit! I think it is really important that developers start to push the boundaries of their sites where appropriate. Thanks for putting the time into this tutorial. Cheers!